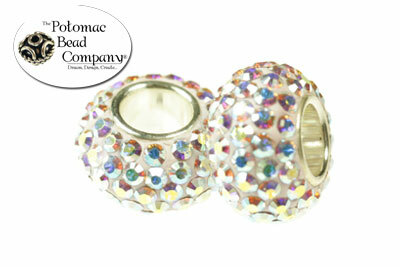 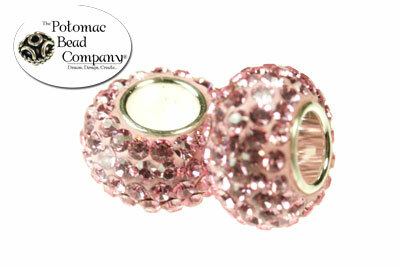 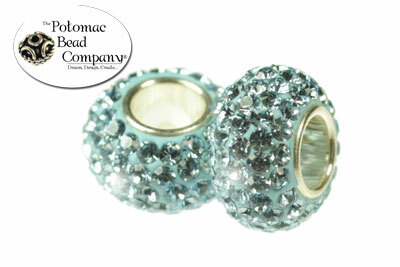 We are now carrying crystal pandora style beads. 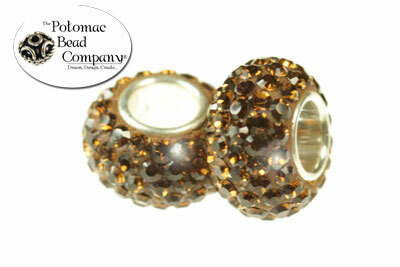 These beads have dozens of tiny crystals covering the bead, with a SS core. 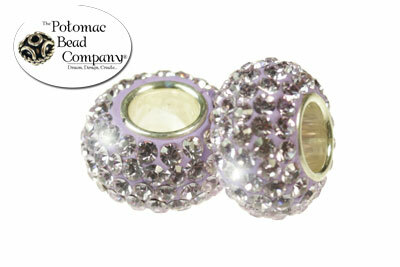 Visit any of our retail locations (http://www.potomacbeads.com) or shop online to see them!